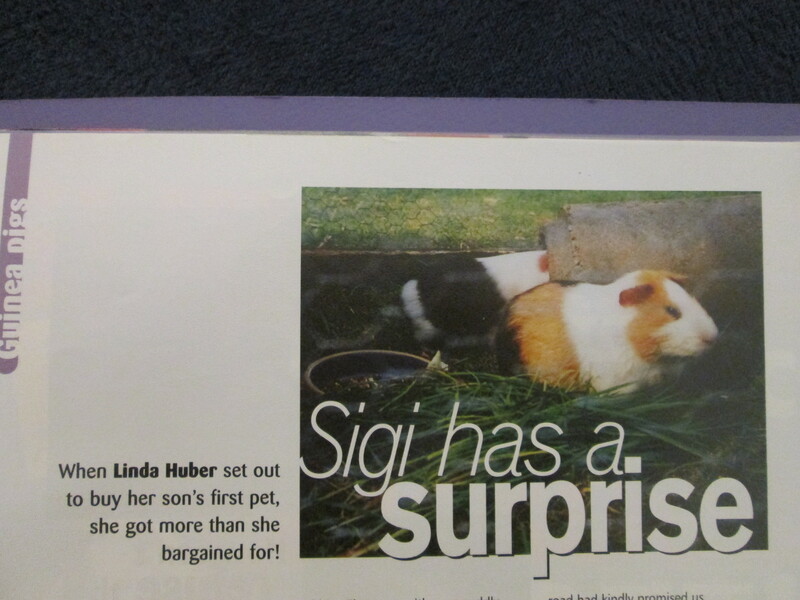 I’ll never forget the first time I saw my name in a magazine (school mags excepted). It wasn’t actually the name that gave me such a thrill because in those days I used a pen name – it was the story. I had written a romantic short story, Perfect Partners, and there it was in a national magazine, complete with a lovely illustration. My story. Wow. I walked on air that day. Over the next few years I had the same experience many times, as over fifty short stories and articles were published. The articles were about family life, and the stories were all light-hearted, or romantic, or ‘feel-good’ in some way. It was huge fun. Since then, my stories and articles have been languishing in a pile in the bottom of my wardrobe, until quite recently when I realised I owned digital rights to them. An email exchange with the publisher confirmed I was now also the owner of paperback rights. And then I had an idea – I would put out a collection of stories, and donate profits to a charity. A few more messages and emails, and I’d joined up with Fabrian Books, who’ve been really supportive and helpful – thank you! 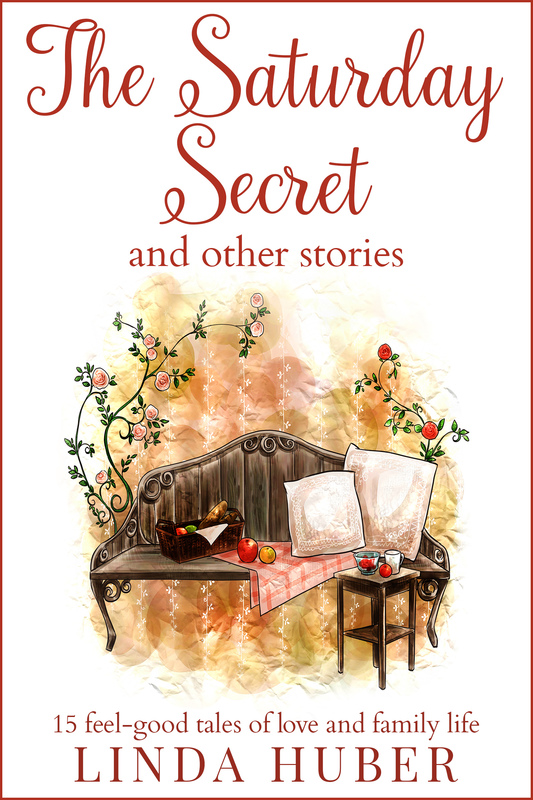 So here’s my soon-to-be-published sixth book and first short story collection: The Saturday Secret and other stories. If anyone is interested in a review arc (mobi file only, not to eat into any profit going to charity), let me know too. About the charity – my thoughts at the moment are to wait until the end of this year, see what’s happening in the world, and then decide. I’m not expecting this book to sell millions, but if it makes a few pounds for a good cause I’ll be happy. 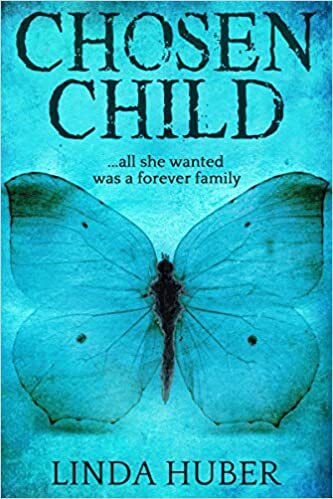 This entry was posted in My books, The Writing Life and tagged Fabrian Books, short story collections, The Saturday Secret. Bookmark the permalink. Hi Linda. I’d be happy to promote through my boom network. I don’t imagine you are a Devon writer (who I moistly feature) buyt such a great idea I’d be glad to support you if I can help. Let me know and we can chat. Thank you – I’ve emailed you with more details! Thanks, Geoff – I’ll DM you on Twitter! I guess that’s always a risk when you write in different genres, but in the end I’m sure anyone wanting to buy a book will see past those reviews. We need thick skins, don’t we? !